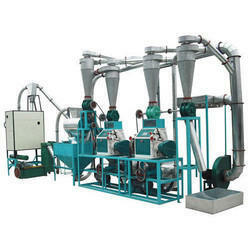 Owing to our expertise in this domain, we are engaged in presenting excellent quality Commercial Flour Mill Machine. This is manufactured by making use of supreme grade materials and latest technology under the expert's observation. The offered machine is quality tested on diverse parameters to ensure its functionality. 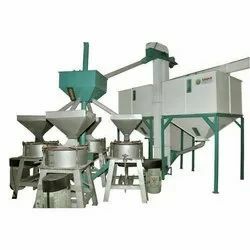 Image result for cement silodir com The cement silo is an integral piece of equipment for any concrete production operation. The silo allows the product to be purchased and stored in bulk, keeping costs to a minimum. Zimmerman Industries will help you evaluate your particular requirements to ensure that the cement silo best suited for you is selected.